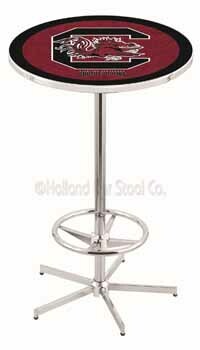 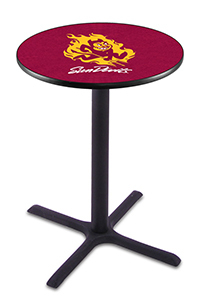 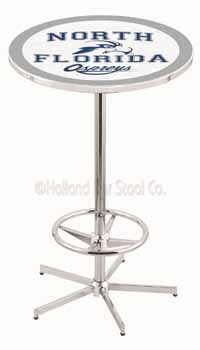 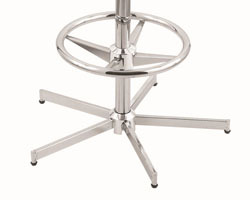 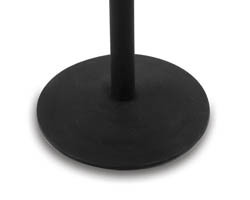 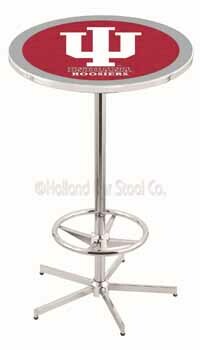 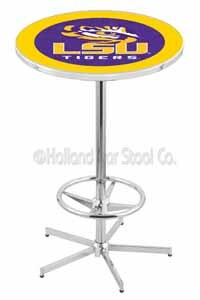 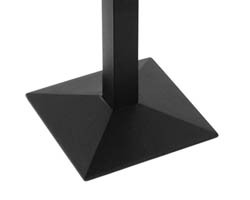 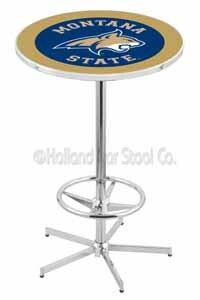 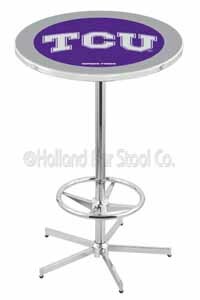 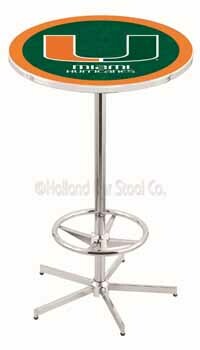 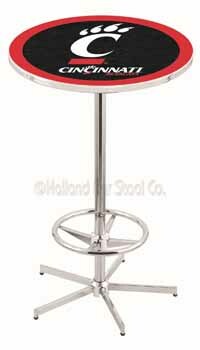 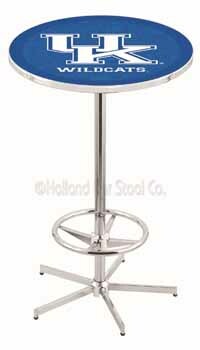 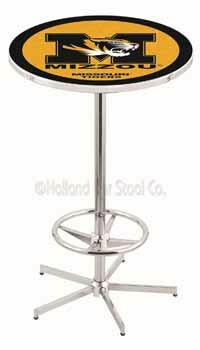 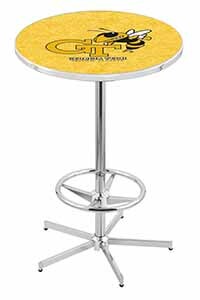 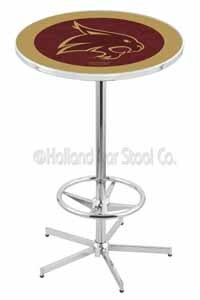 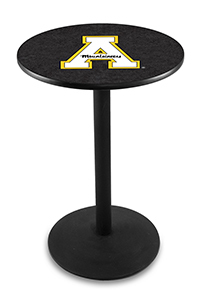 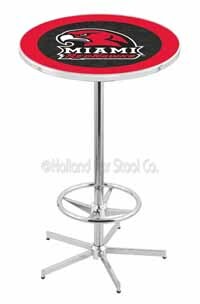 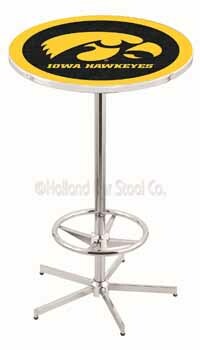 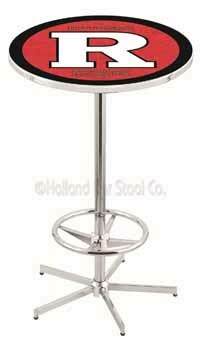 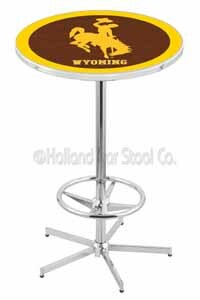 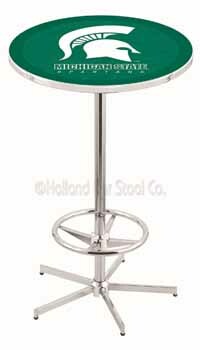 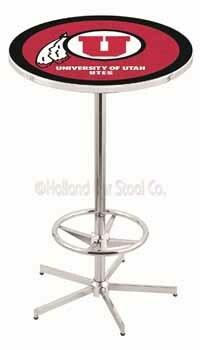 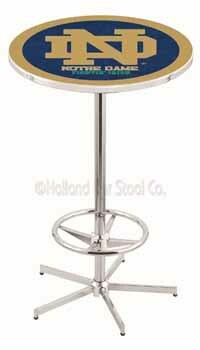 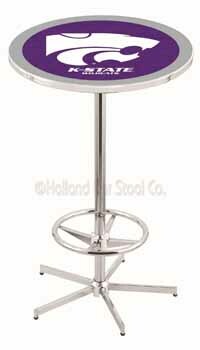 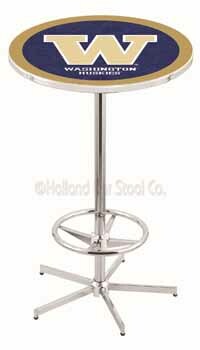 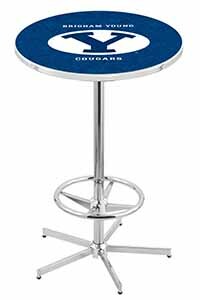 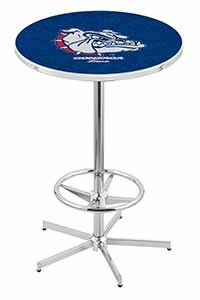 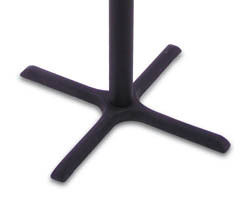 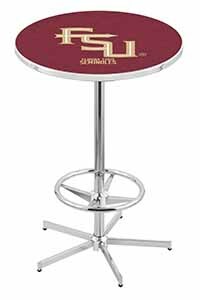 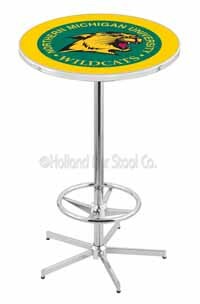 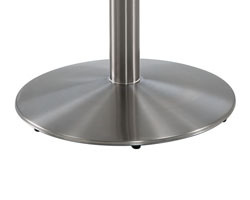 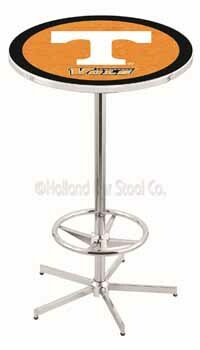 University of Virginia Pub Table 100% made in USA, manufactured by Holland Bar Stools. 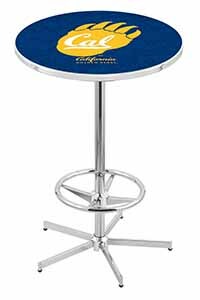 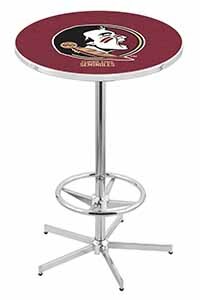 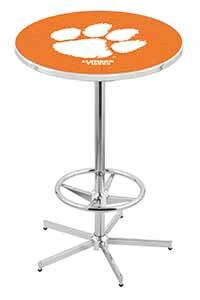 The University of Virginia Pub Table is a perfect circular table that comes with a detachable foot ring for placing your feet on. You only need very simple assembling activity to have your table gorgeous and fit for use. 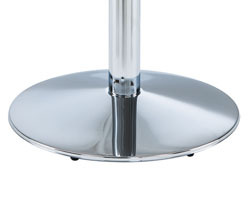 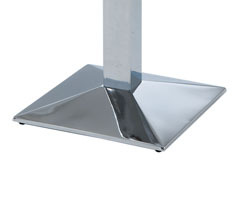 The team features are printed on the flat top and coated with a clear chrome polish.